33,53 € прибл. 2.413,22 руб. The Stagg string set, which is suitable for acoustic and electric double basses, can be wound on scales from 3/4 to 4/4. 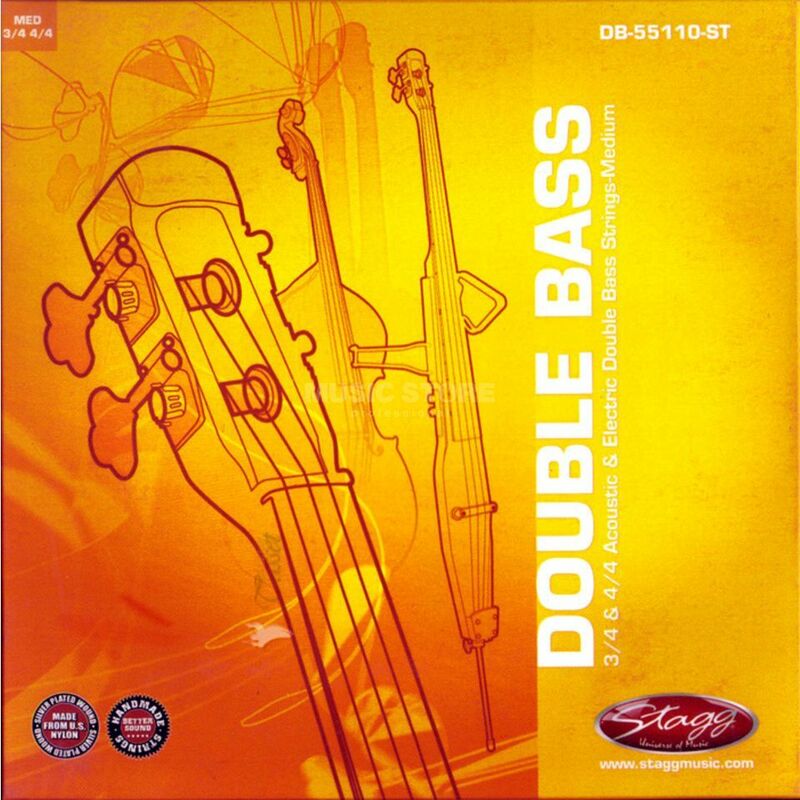 We recommend these strings especially for the EDB 3/4 double basses from Stagg.